Rare find in the Augusta Road area! 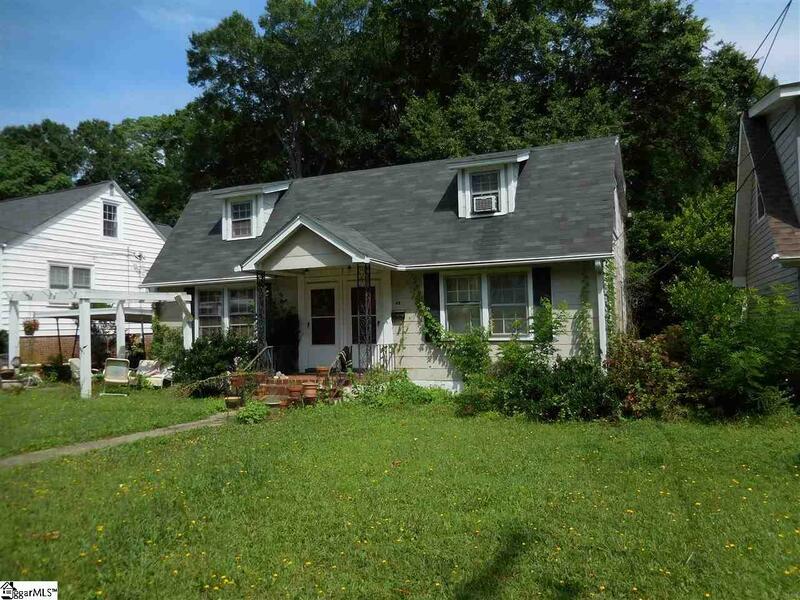 Duplex on approximately a half acre lot on beautiful E. Tallulah Drive. There are two lots with separate tax id numbers that comprise the half acre. 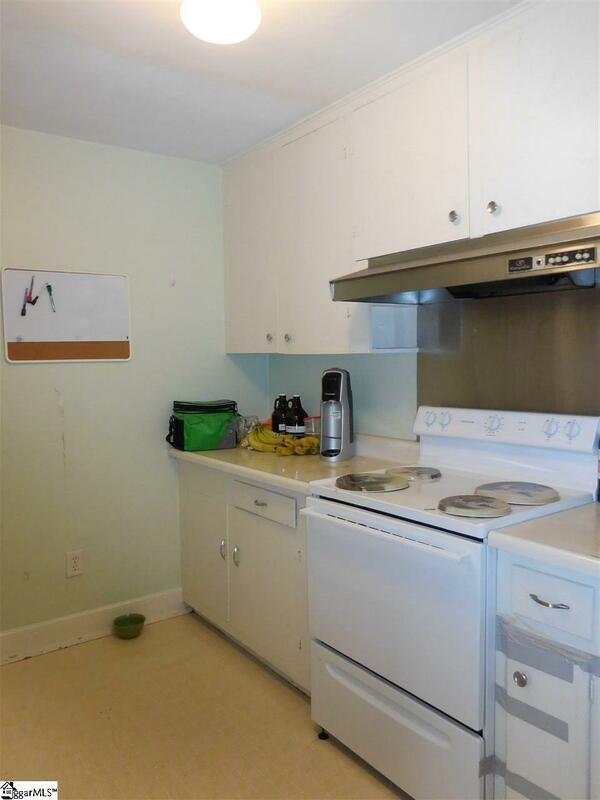 The units are spacious and with renovations would be stunning. 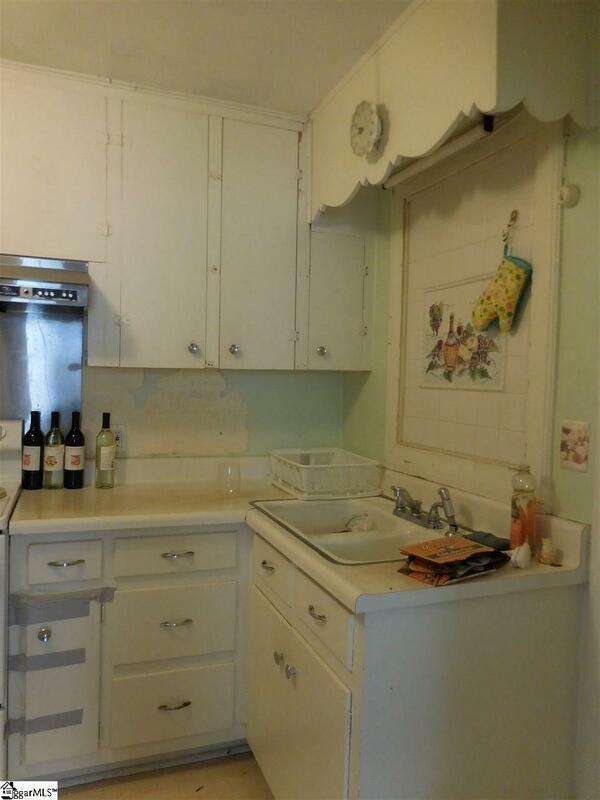 There are hardwoods throughout except for baths and kitchen. There is the old Greenville charm about the space. Bedroom of both units is upstairs with full bath. 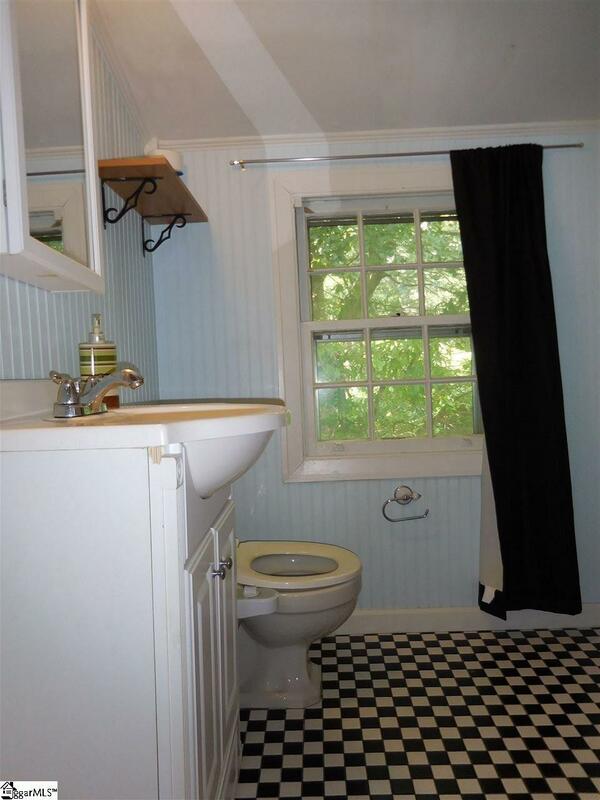 One unit has an additional full bath down; and the other, a half bath down. Of course, there can be a single-family home built on the lot with the duplex removed. Dont miss out! This sale includes TWO tax ID numbers: 0205.00-01-023.01 & 0205.00-01-023.00.